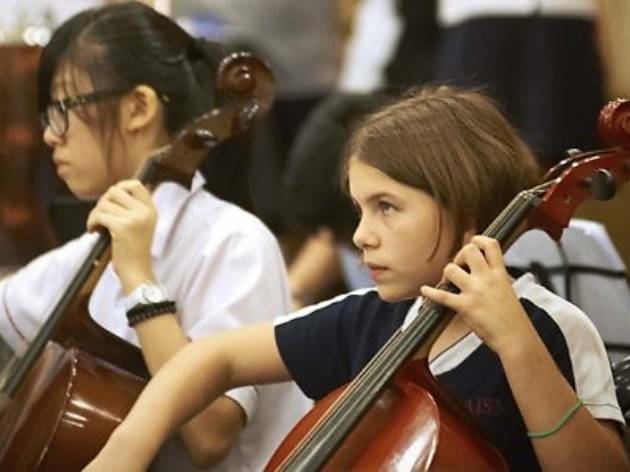 The Australian International School Malaysia (AISM) will bring in two guest presenters - Susie Davies-Splitter and Phil Splitter from Melbourne - to speak about working with dance and music students. The methods conveyed in the speech will encompass the Orff Schulwerk Approach to Music Education. 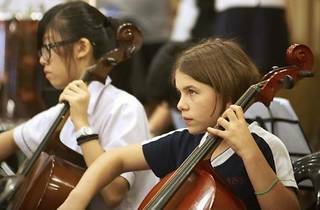 A dance and movement session will also be presented by Susan Bal-Short, junior school music teacher of AISM.